Two apartments in South Carolina had to evacuate after a home attempt to exterminate bedbugs. 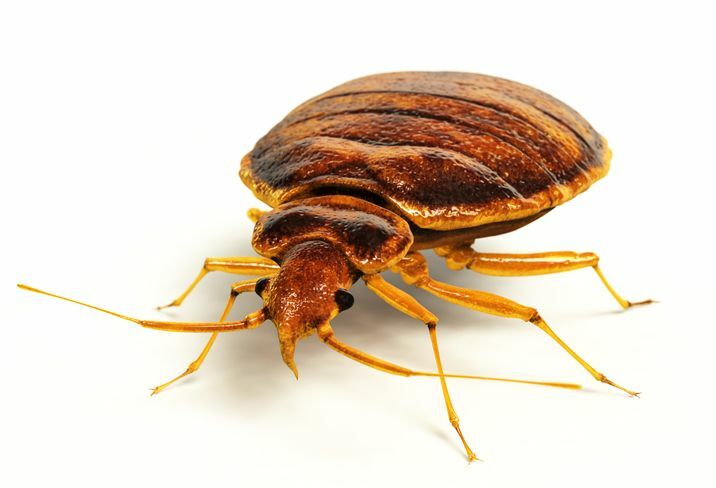 A mixture of kerosene, a bug bomb, and other chemicals were used to irradiate the pest problem, however, fumes from this mixture were so toxic, the tenant’s apartment and the neighbor’s apartment needed to be evacuated. The second apartment will be inhabitable within a few days but the apartment that held the concoction will need special treatment. This cautionary tale illustrates the importance of appropriate, professional pesticide application. Professional pesticide applicators must pass a national exam before becoming licensed. After receiving a license many states require applicators complete continuing education to maintain their license. Applicator exam prep and continuing education requirements by state can be found here. This entry was posted in Pesticide and tagged Bed Bug Bomb, Pesticide Application.